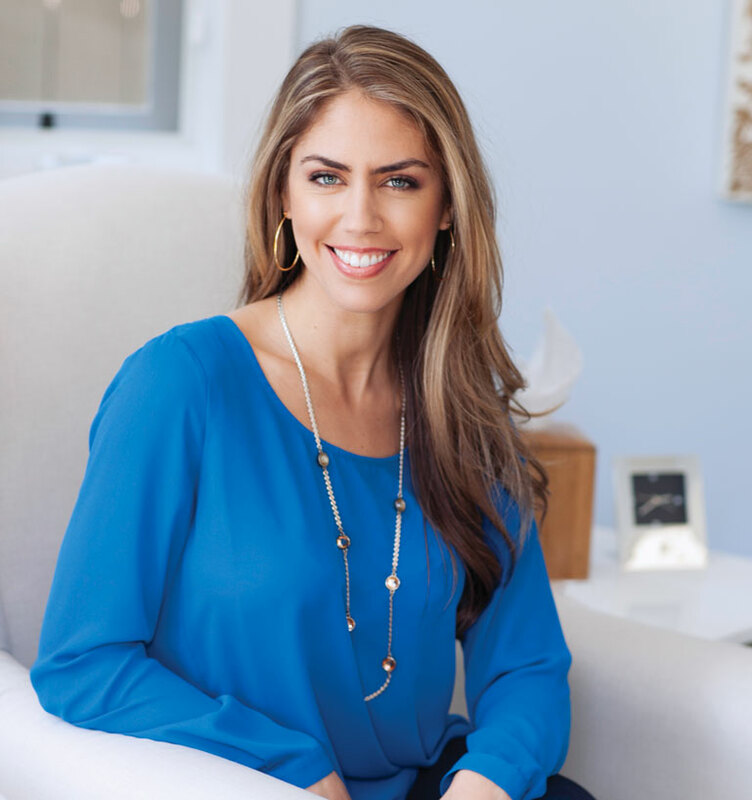 Alyssa Nobriga is an entrepreneur and leader in the coaching and consciousness industry. She’s a licensed marriage and family therapist (#93522) and works as a professional coach with individuals and corporations. She obtained her masters degree in Clinical Psychology, specializing in Mind-Body Psychotherapy from The Chicago School of Professional Psychology. Alyssa is currently on faculty at the University of Santa Monica where she holds a second master’s degree in Spiritual Psychology, with an emphasis on Consciousness, Health and Healing. She is a graduate of Byron Katie’s School for The Work, is certified as a success coach and has extensive training in Imago Couples Therapy as well as an advanced certification from the Hakomi Institute in mindfulness-based therapeutic practices. She’s the founder of Mastery for Coaches, a platform which supports entrepreneurs in growing their coaching business. Alyssa works with CEOs and senior executives and facilitates transformational mastermind groups. She’s dedicated to women’s empowerment and leads workshops and retreats around the world centered on mindfulness and conscious living. She is a contributor to various publications such as The Huffington Post, Positively Positive and The Daily Love and is a featured expert on Deepak Chopra’s YouTube channel. Alyssa’s enthusiasm for this work has led her to develop a unique way of blending multiple modalities and life experiences to support people in a soulful and practical way. Her intention and vocation is to assist others in leading more open, authentic, loving, and fulfilling lives.